Pixel 3 and Pixel 3 XL: What Do We Know? We know almost everything about the Pixel 3. From time to time, we try and recap the story of a phone, according to leaks, rumors, and reports, before it arrives. With the Pixel 3 and Pixel 3 XL, this feels a bit weird because we know almost the entire story already, including when it’ll be announced by Google. But you are all the most excited about the Pixel 3 over any other October release, so it’s time to recap what we know so far. Those are the names of the two phones that Google will announce: Pixel 3 and Pixel 3 XL. Those are the only two phones that Google will announce. 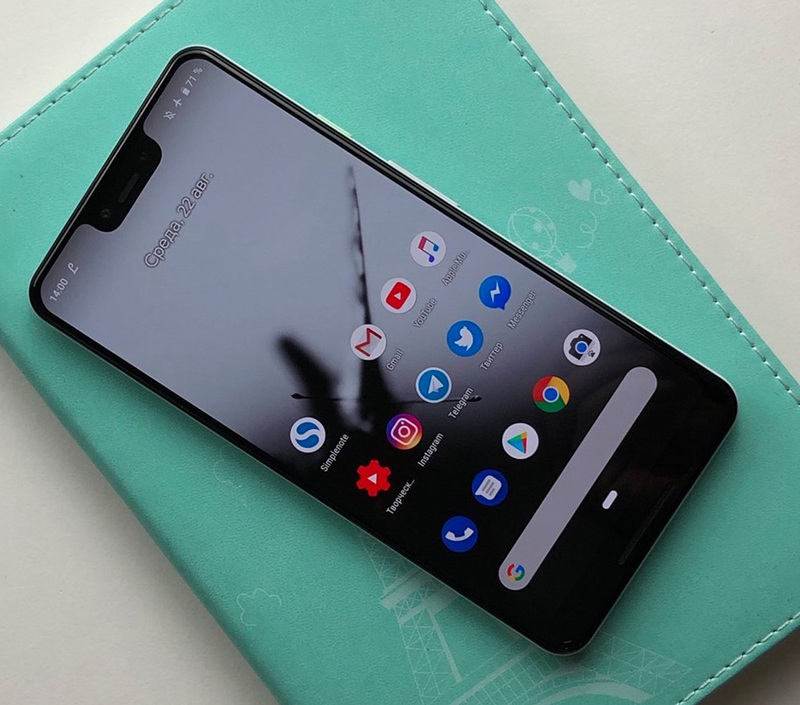 If you came to this post looking for a third phone called Pixel Ultra, you came to the wrong post. That is a made-up phone by thirsty YouTubers. The Pixel 3 and Pixel 3 XL are Google’s 2018 phones. We know they exist as “blueline” (Pixel 3) and “crosshatch” (Pixel 3 XL) at Google, two codenames we first revealed back in October of last year. They have popped up regularly at AOSP, where Google was referencing them as they prepared Android P and readied the phones for launch. Google, again, hasn’t referenced a third phone to date, only these two. 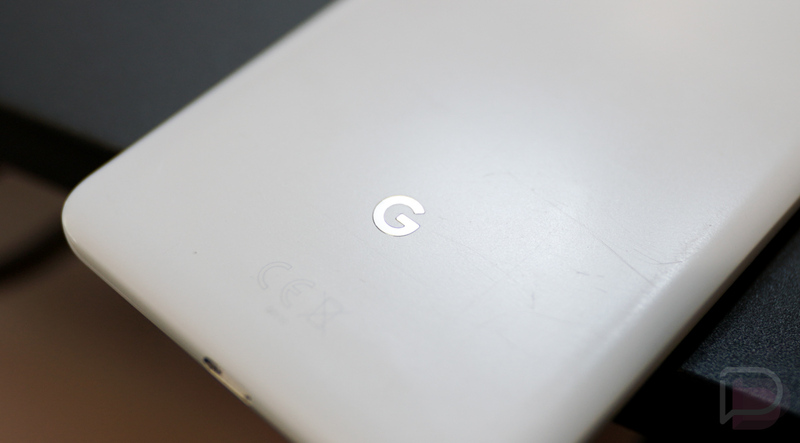 When will Google announce the Pixel 3 and Pixel 3 XL? On October 9. It’s official. The event is going down in NYC and will take place at 11AM Eastern (8AM Pacific). It’ll be streamed too, in case you aren’t media and want to watch it. They look a lot like last year’s phones with couple of major tweaks. 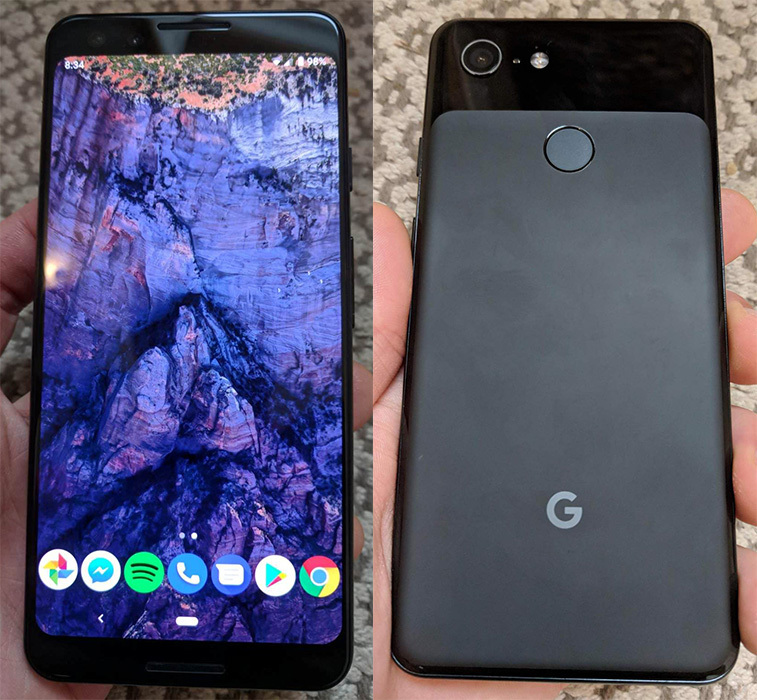 For one, the Pixel 3 is the smaller of the two, yet looks a lot like last year’s Pixel 2 XL. It has smaller bezels this time around and is about the same overall size as last year’s Pixel 2 only with a bigger display. We’ll get stereo front facing speakers again, as well as a dual front camera setup. As for the Pixel 3 XL, it sports an already-controversial notch at the top of its display. It’s still about the same size as last year’s Pixel 2 XL, though, it just has that giant notch up top that some can’t seem to get over without ever having touched the phone or used it. Like the Pixel 3, it’ll feature front stereo speakers and dual front cameras. Both phones will sport two-tone colorways, but we are under the impression that their backsides are glass panels that likely just have different colors underneath to show that color-blocked look of previous Pixel phones. That glass back will allow for wireless charging. Each also has a rear-fingerprint reader and single camera out back. In terms of colors, Google has teased us with white, black, and mint models. There may be a pink version on the way too. What about Pixel 3 specs? 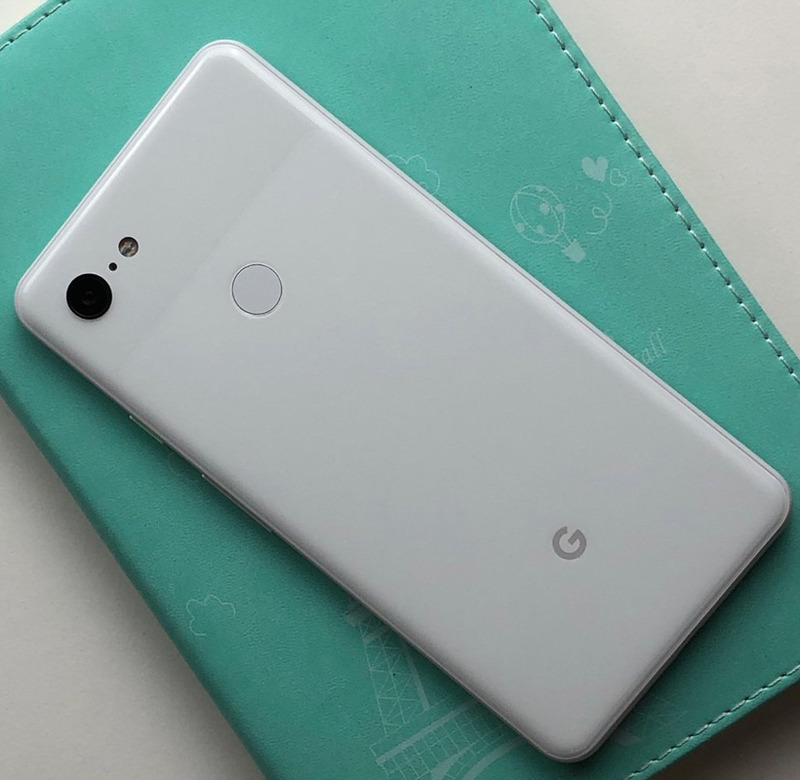 The Pixel 3 will likely feature a 5.5″ FHD (2160×1080, 440ppi) AMOLED display, 2915mAh battery, dual front 8MP (f/1.8) cameras , rear 12.2MP (f/1.8) camera, Snapdragon 845 processor, 4GB RAM (could be other variants), either 64GB or 128GB storage, wireless charging, USB-C port, stereo front speakers, and a squeezy side to activate Google Assistant. The Pixel 3 XL will be almost identical to that, but with a 6.2″ QHD (2960×1440) AMOLED display (it’s also possibly 6.7″) and 3430mAh battery. Both phones should have decent water and dust resistance, fast charging, and no headphone jack. According to the FCC filings for each phone, they have all the big bands needed to support every major US carrier. On T-Mobile? Yes, band 12, 66, and 71 are all there. Rumors of a Pixel Stand sound somewhat interesting. It could be a wireless charging stand sold separately that turns your phone into an always-listening Google Assistant machine. That would mean using “OK, Google” commands while your phone is docked to get weather, play music, read messages, set alarms or timers, etc. through a special UI. In the box, we also expect Google to include USB-C earbuds for the first time. These buds will not only plug directly into the Pixel 3 USB-C port, they’ll have controls to activate Google Assistant and control media too. How much will they cost and when can I buy them? That we don’t know. Those are basically the only two bits of info we don’t know. Last year’s Pixel 2 started at $649 and the Pixel 2 XL started at $849. I don’t think we should expect lower price points, but we should probably prepare for a higher starting point for the Pixel 3 because of its larger display. The Pixel 3 XL could see a jump too, thanks to that new notched display. 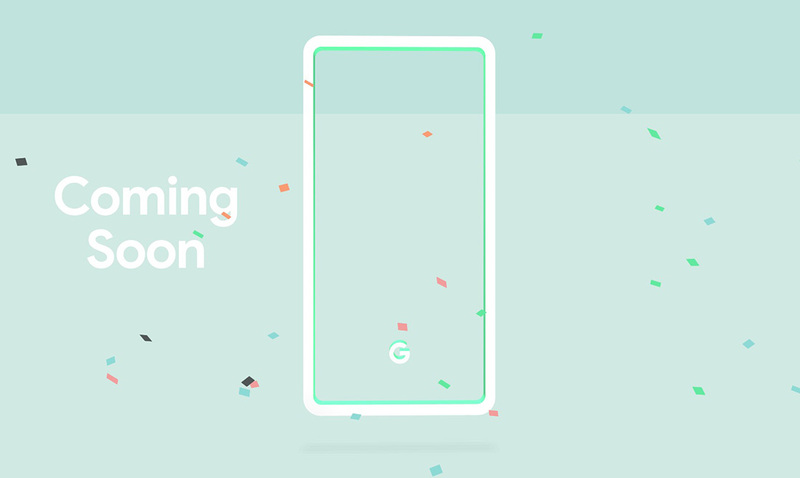 As for when you’ll be able to buy a Pixel 3 or Pixel 3 XL, I’d imagine Google will put them up for pre-order pretty quickly after announcing each on October 9. They could then begin shipping them in about two weeks time. The Pixel 2 was announced on October 4 and given an October 17 ship date out of the gate. The Pixel 2 XL wasn’t as lucky and there were delays for select versions of it. That’s how Google rolls, though.